I think we will see Chrome and Android more tightly together in a near future, and if they can make the packaged chrome apps as good on mobile as they are on desktop (my mac), then I believe we will have the next step of a mobile operating system from Google. 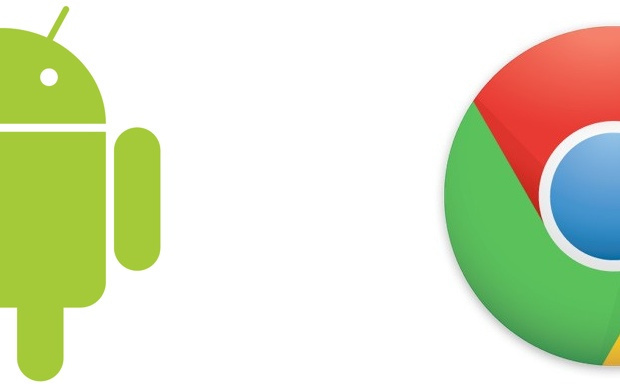 Google will have more control over chrome than they have over Android. It means that it will not be possible to do like Samsung is doing, hiding away Android and Google for their own gain.